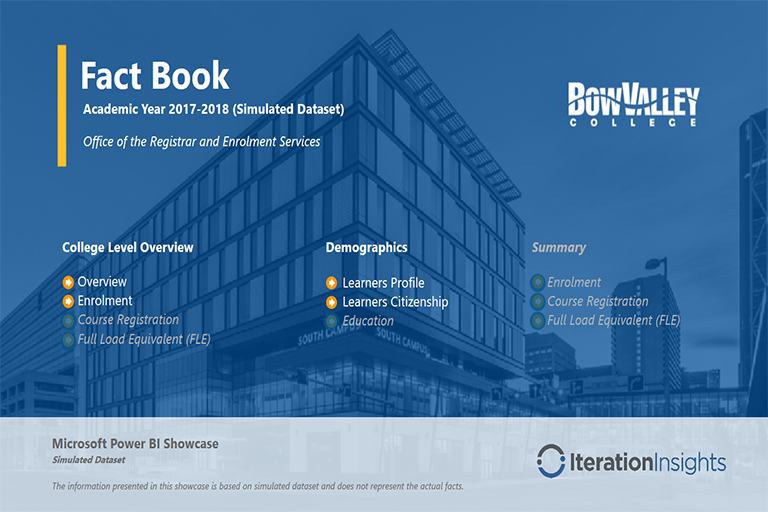 The Learner Reporting team at Bow Valley College worked with Iteration Insights Ltd. to create an automated and fully interactive Fact Book that enables users to self-serve on critical business questions in a timely manner. 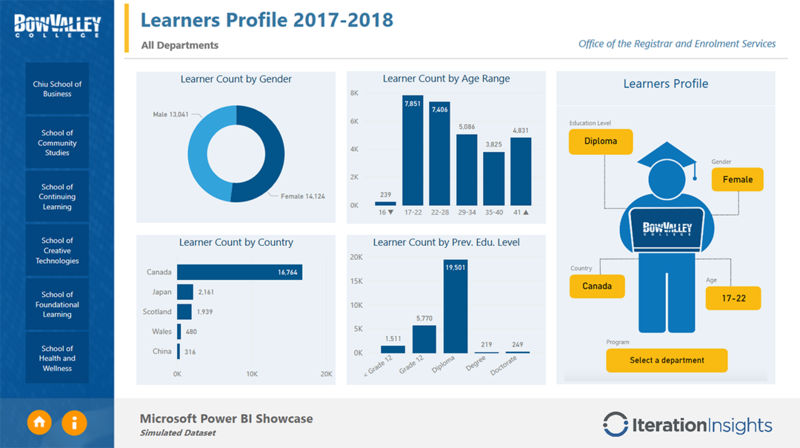 The Learner Reporting team at Bow Valley College has always been successful in providing data and fact tables to provide learner information to the college. 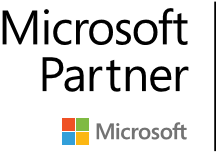 Most of the work had been spent extracting and cleaning data which was extremely time consuming. 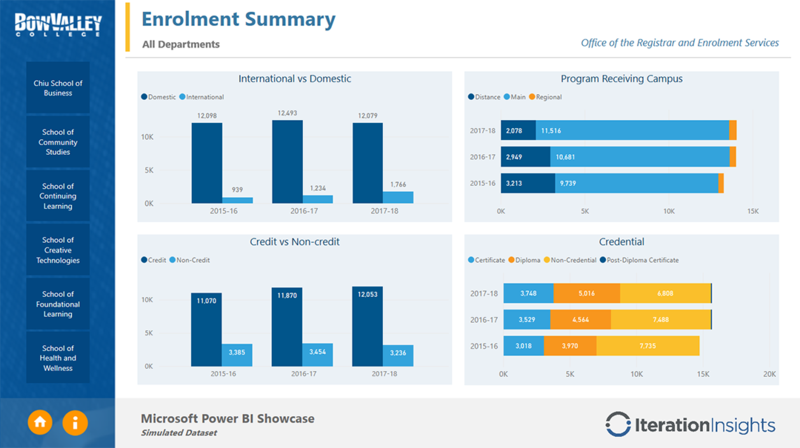 With the introduction of a new Data warehouse, the team has been able to extract information in a timelier manner and focus on providing the college with more information and insights. The focus is about creating an organizational story through learner information to drive the college to data driven decisions and provide information and insights to ensure we are reaching the vision and goals of the college. 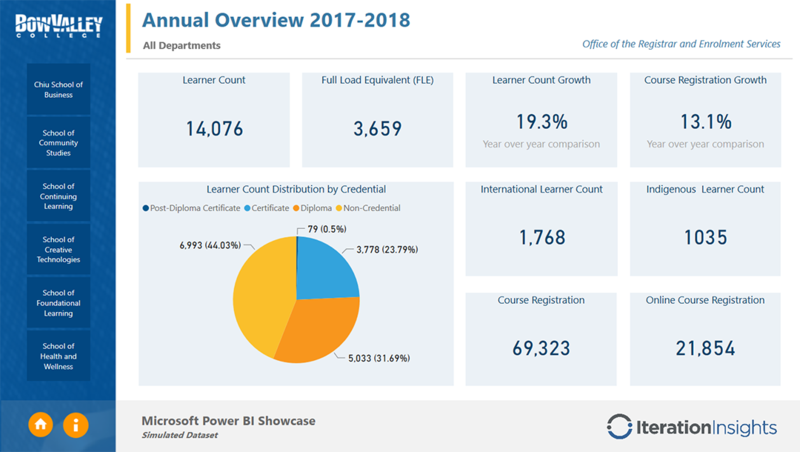 Through a collaborative effort the colleges annual Fact Book was reconstructed from its traditional static presentation of charts into a powerful living and interactive compilation of dashboards. The fact book which was more than 100 pages is now an interactive 30 page report with dynamic views of information which provides more in-depth insights than has ever been accessible to the college community.